The 2013 U.S. News rankings are out and, for the most part, the results are not kind to public universities, probably because the emphasis the magazine places on financial resources hits financially strapped state universities the hardest. 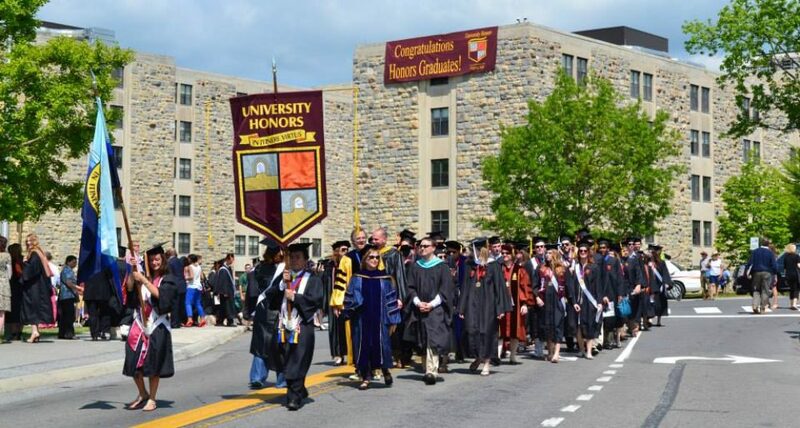 In An Alternative List of 2013 U.S. News College Rankings we analyze the rankings of the publics more closely, similar to our post How Much Do U.S. News Rankings Favor Private Universities? For now we can say that the average drop in the rankings for the 50 universities whose honors programs we evaluated is about 2 places, with some schools falling 7, 8, or even 10 places in the rankings. Of the 50 universities, a whopping 33 saw their rankings decline; 9 rose in the rankings; and 8 remained the same. In such a difficult year, public universities that held their own or only lost one or two places were fortunate. By far the most stunning improvement was by Stony Brook University, which improved from 111 to 92. Were it not for this impressive 19-point rise, the average decline of the publics would have been even worse. Along with Stony Brook, these universities rose in the 2013 rankings: Arizona, Binghamton, Florida, UC Irvine, UCLA, UC Santa Barbara, University at Buffalo, and Wisconsin. UC Berkeley remained at number 21 and Michigan fell one spot to number 29. In the post linked above, we argue that both are significantly underrated by U.S. News. As we noted in the post linked above, we believe that U.S. News emphasizes a university’s financial well-being in ways that magnify the real impact of money on higher education. Specifically, we suggest that the three magazine categories of financial resources, faculty resources, and alumni giving nudge the rankings toward wealthy private institutions.